To help you know what to do with your EZ-DigiSign account, we've included several tutorials to help get you started. You can also call us at 800-627-4780. New to EZ-DigiSign? This tutorial will help show you how to easily add a weather sign, or image to your EZ-DigiSign. This tutorial will walk you through making image-based signs. This is the easiest way for people with graphic knowledge to make custom signs. 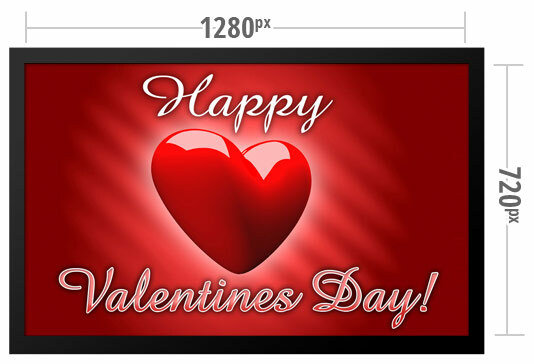 Learn how to make a custom sign without using an image editor. 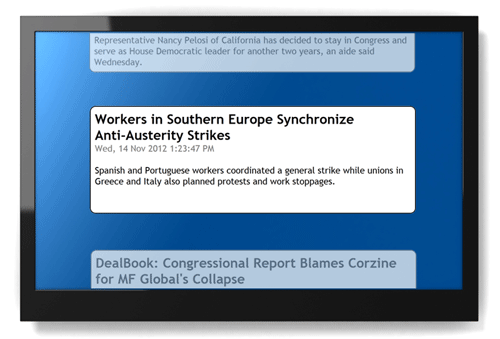 Lean how to add a RSS News Feeds to your DigiSign.